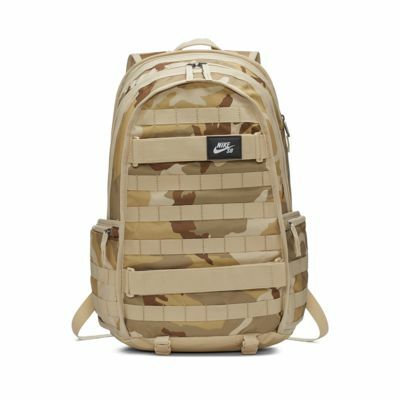 The Nike SB RPM Backpack features a spacious main compartment that's ideal for carrying your gear from school to the park. Its anatomically designed straps stay comfortable while you're on the move. 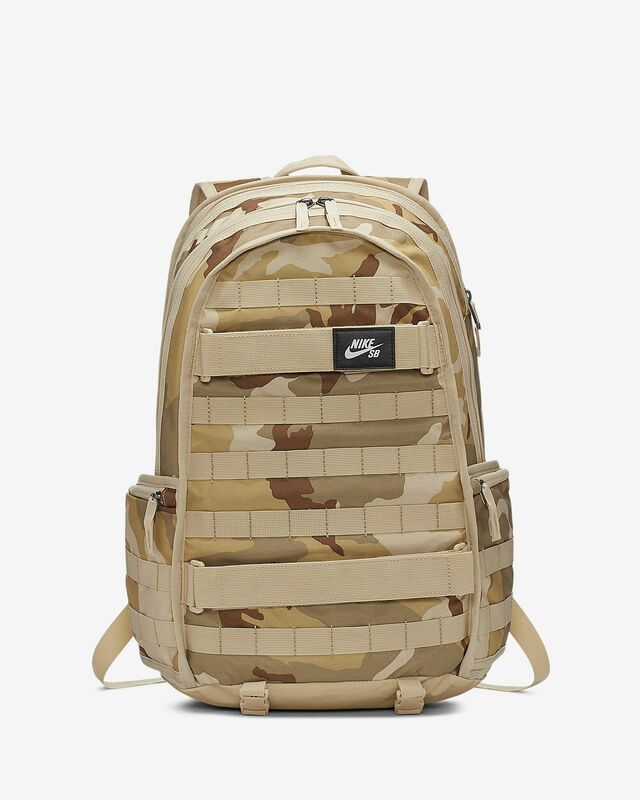 The Nike SB RPM Backpack features a spacious main compartment that&apos;s ideal for carrying your gear from school to the park. Its anatomically designed straps stay comfortable while you&apos;re on the move. Straps on the front help secure your skateboard. Textured polyester on the bottom is durable. Have your say. Be the first to review the Nike SB RPM.